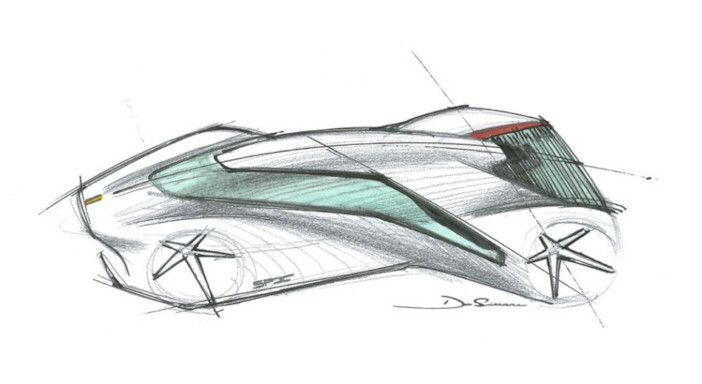 The P80/C is a new Ferrari conceived as an interpretation of the sports prototype concept developed by the Ferrari Styling Centre, directed by Flavio Manzoni, in conjunction with its engineering and aerodynamics teams. Working hand-in-hand with the car’s client, they have created a new one-off the company describes as the most extreme it has ever produced. A striking wedge shape dominates the view of the car’s side at the front end. The curving, muscular shapes of the wings are emphasized by ‘buttresses’ that merge into the side air intakes feeding the engine, conveying the impression that the cabin is fused as one with the body. 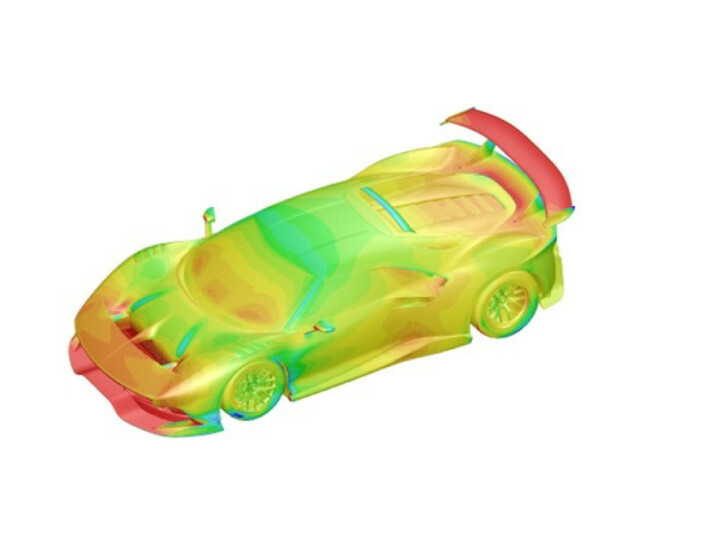 The front end is also cleverly separated, visually speaking, from the rear section. The tinted wraparound windscreen clearly references Ferrari’s iconic Sports Prototypes of the past, while the flying buttresses converging toward the roof seem to make the glasshouse resemble a racing driver’s helmet visor. Since the P80/C is intended for track use only, its designers had the freedom to dispense with items that are essential in a road car. For instance, the headlights have effectively disappeared – in fact, they’ve been reduced to simple slits that recall the air intakes in the grille of the 330 P3/P4. 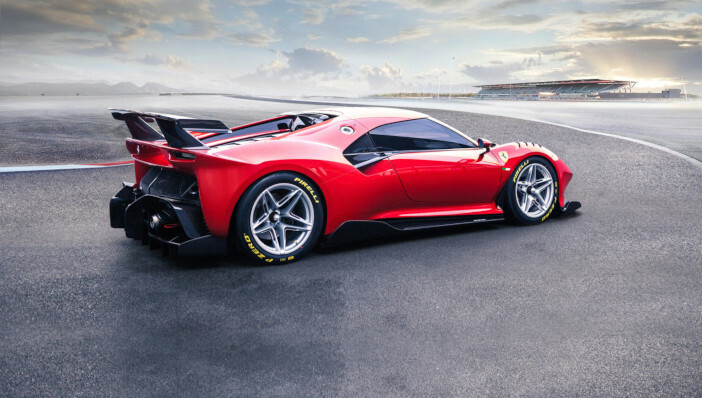 The same touch recurs at the back of the car: the rear spoiler – which is extremely broad to maximize its aerodynamic performance – incorporates two tail-lights that seem to look like air vents, perfectly reflecting the front design. Meanwhile, the concave engine cover with its aluminum louvres represents another clear reference to the Ferrari 330 P3/P4. The P80/C is made entirely from carbon-fiber, which is left bare wherever the parts have a purely technical function. 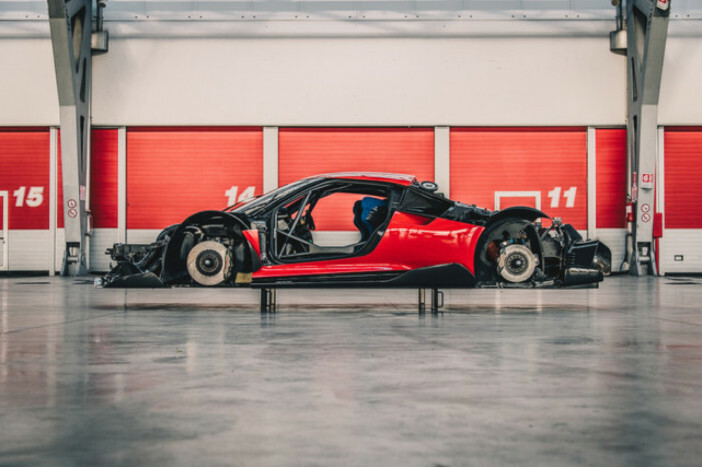 In contrast, the main bodywork is painted in a bright red called Rosso Vero – a name chosen by the client, proving that his loyalty to the Ferrari Sports Prototype tradition extends to color, too.